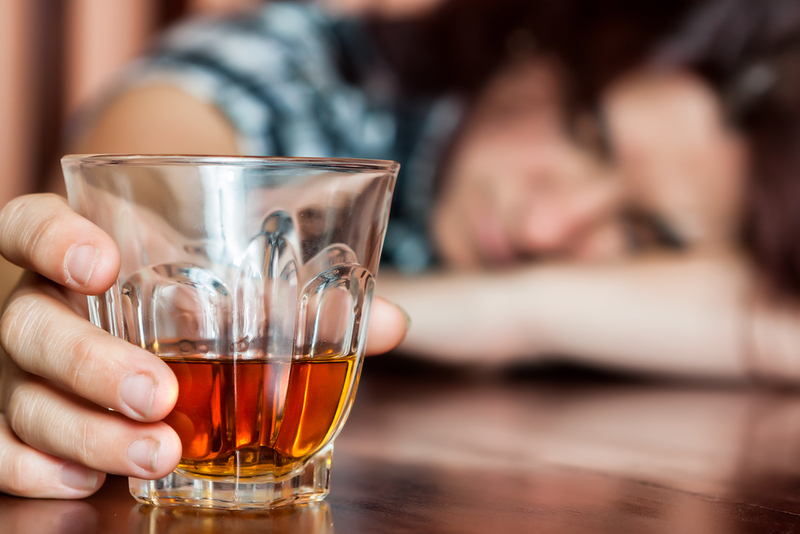 Alcohol and drug addiction are serious problems in the United States, with over 5 million ER visits in 2011 linked to drugs and 16.7 million reported instances of alcohol dependency that same year. Recognizing and accepting symptoms of addiction in yourself may be difficult, but it’s an essential step on the path to recovery. Below are some symptoms of alcohol and drug abuse that signal it’s time to seek help. When you’re addicted to alcohol, you’ll think about it often, especially when you can’t have it, like when you’re at work. It will also be the first thing you consume after going without it. If you tailor your daily plans around drinking, binge every time you drink alcohol, or drink at inappropriate times, you could be struggling with alcohol dependency. The CDC currently defines heavy drinking as having more than 8 drinks a week if you’re female or more than 15 drinks a week if you’re male. These are A rehab facility or qualified substance abuse specialist will be able to conduct an assessment to determine if you’re dependent upon alcohol. Withdrawal is a concrete symptom of a substance abuse disorder. Whether you take prescription pills or street drugs, you’ll notice that you feel ill after going without it. Withdrawal symptoms vary depending upon the substance you’re withdrawing from and how heavy your usage was. Symptoms can include shaking, body aches, mood swings, vomiting, sweating, dizziness, and seizures. You may have noticed that you’ve built up a tolerance to the substance, and need to use more to get the desired effects, or even just to feel ‘normal.’ These are clear, definitive signs of dependence. Another common sign of substance abuse disorder is displaying unusual behavior related to your dependence. This can include actions like stealing to pay for the drug, ignoring social or professional obligations, and alienating yourself from people closest to you. If you’re struggling with alcohol or drug addiction, the professionals at The LCADA Way counseling and rehab facility in Lorain, OH, will help you with your recovery. For over 35 years, their range of mental health and substance abuse services have provided thousands of people in Medina, Lorain, and Erie counties with the support, education, encouragement, compassion, and counseling they needed to live a better life. Residential and day programs at their rehab facility are available and include medically-supervised detox. Learn more about their mission online, or call (440) 989-4900 to speak to a representative. How Can You Help Someone With an Alcohol Addiction?